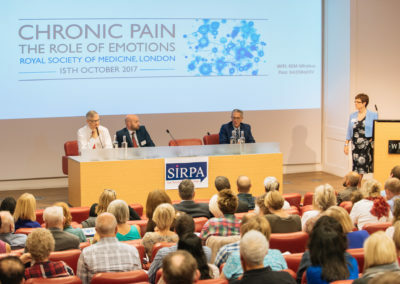 I recently represented Hoffman as one of the sponsors of the SIRPA (Stress Illness Recovery Practitioner’s Association) conference on Chronic Pain and the Role of Emotions. 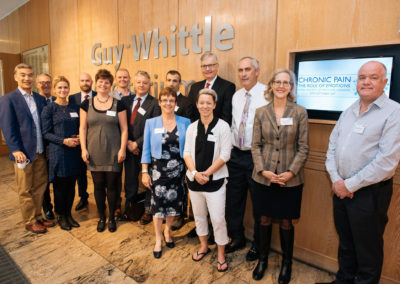 The day at the Royal Society of Medicine brought together expertise from both the scientific and the therapeutic community to make exciting connections. In particular, the conference focused on the important link between adverse childhood events (ACE), emotions and chronic pain. Research is increasingly demonstrating that stress, trauma and abuse in childhood can play a role in the later development of chronic pain. 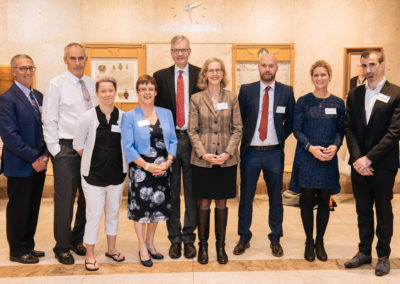 During the conference, spinal surgeon and Hoffman graduate Dr David Hanscom presented evidence showing a strong connection between emotions and physical pain, with pain pathways becoming etched into the brain and intertwined with the emotional circuits. 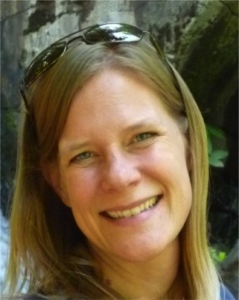 Award-winning science journalist Donna Jackson Nakazawa also established how our early chronic stressors shape our biology in ways that pre-determine our adult health, especially in relationship to pain. The most impactful aspects of the conference from Hoffman’s perspective were the sessions on managing and healing chronic pain. As David Hanscom detailed, the key is in the engagement with awareness, hope, forgiveness and play, concepts very closely aligned with the theory underpinning the work of Hoffman. Bob Hoffman believed that our early upbringing has a profound effect on our lives. 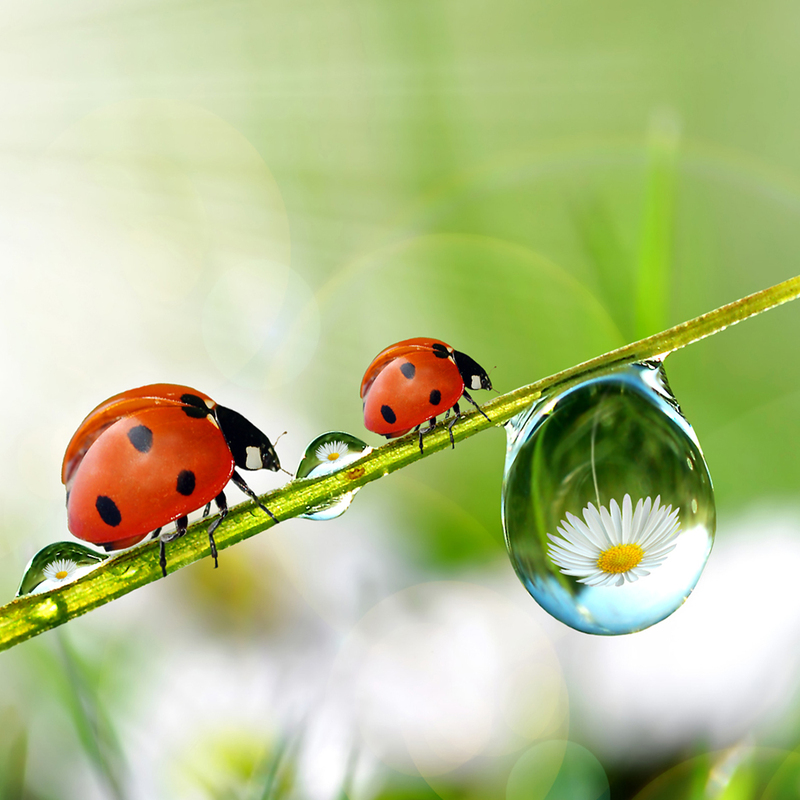 He recognised that as children we unconsciously adopt the negative behaviours, belief systems, moods, attitudes and insecurities of our caregivers in order to be loved. The cycle of these patterns of behaviour passing from generation to generation is only broken when we recognise and integrate them. 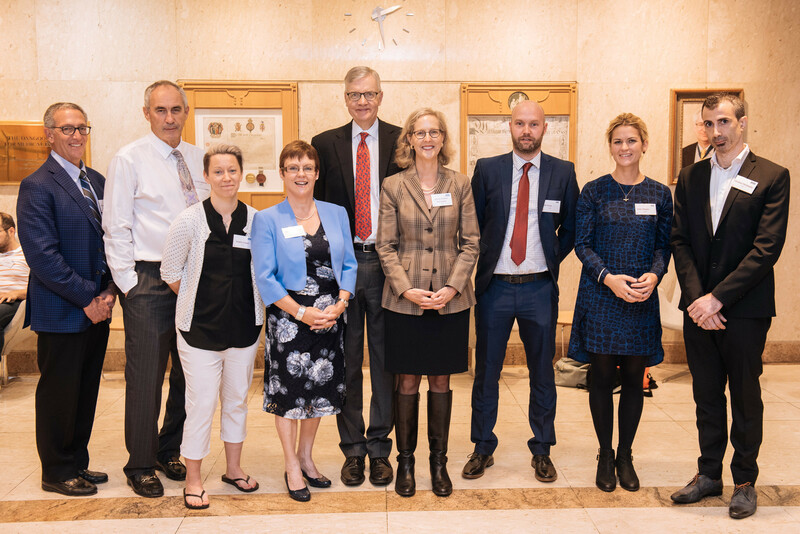 Bob’s theory that adverse childhood events can lead to challenges in adulthood – including chronic pain – is supported by the in-depth research that was so convincingly and professionally presented at SIRPA. 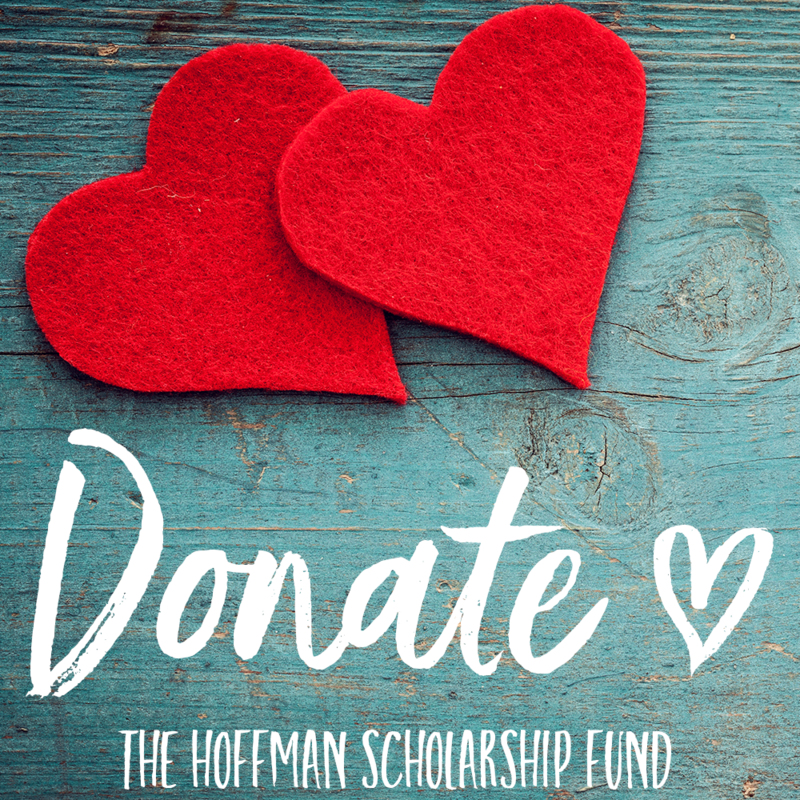 The Hoffman Process teaches students how to release and resolve persistent negative behavioural patterns of feeling unloved and unlovable. We examine the major influences on our lives, trace the root of the adopted negativity, and release any pain, grief, anger, shame or resentment that has been stored there. 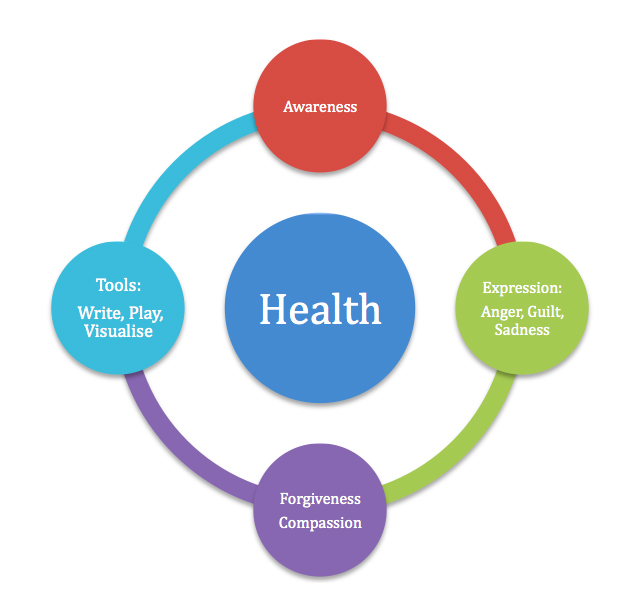 The ultimate aim of the Process is to help everyone reach forgiveness and acceptance for themselves and others. This allows for a more compassionate approach to personal relationships and family life. 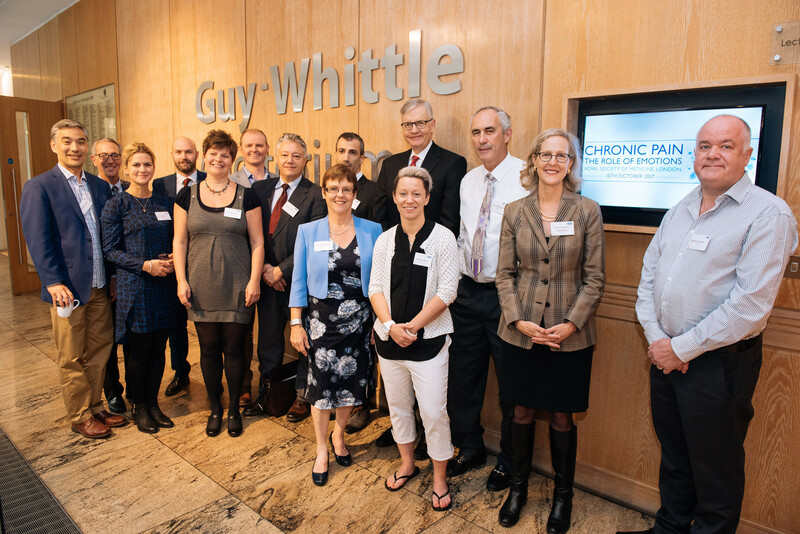 The SIRPA conference further reinforced the importance of this work in healing from pain. 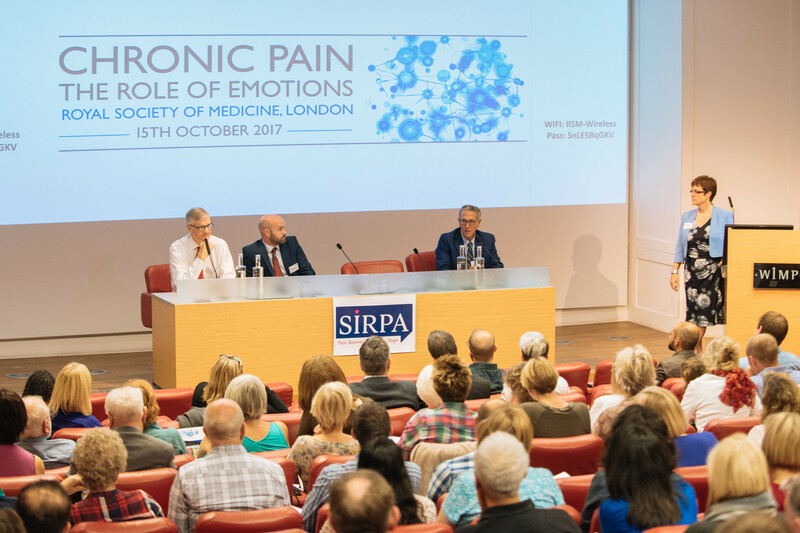 We hope that SIRPA continues to reach more and more people, helping them to make these vital links. It will take all our collaborative efforts if we’re to create a future different to our past. Read more about the work of SIRPA, including its events, training and video stories here. Read Dr David Hanscom’s experience of the Hoffman Process here. You can read more about the science behind the Hoffman Process here. Guidelines for therapists and medical practitioners who are considering referring a client to Hoffman are here, or you’re welcome to call the office and schedule a call with one of our enrolment team on (+44)1903 889 990.